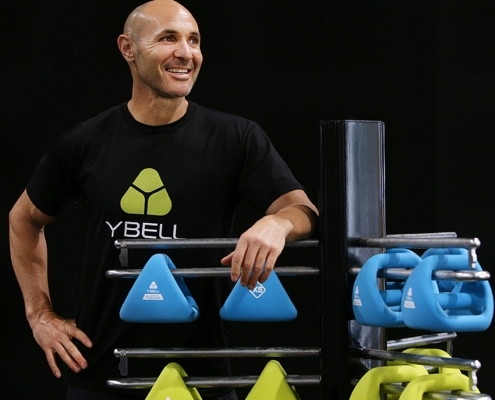 Trainers and fitness enthusiasts are quickly turning to the YBell, the innovative new Australian-designed piece of fitness equipment revolutionising the way we exercise. Being dubbed as the future of fitness, the incredibly diverse YBell is the 4-in-1 fitness solution that intuitively integrates the dumbbell, kettlebell, double grip medicine ball and push up stand into one simple design for a truly unique and efficient workout. YBell has been a labour of love for creator and personal trainer Aaron Laurence who has trained thousands of people on Australia’s famous Bondi Beach. Together with experienced Australian industrial designer, Michael Hoppe, they have created the solution to Laurence’s biggest inconvenience – lugging around multiple pieces of exercise equipment and incorporating them all into his popular training sessions. Using the YBell, a grip change is an equipment change, and Laurence now delivers a full cardio and strength workout through his own brand of high intensity resistance training. 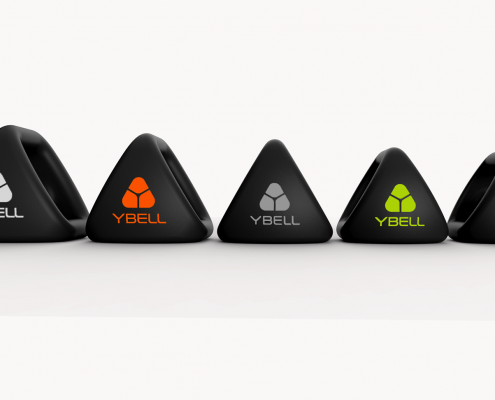 “I have carefully designed the YBell with one thing in mind – to simplify fitness. I wanted to create something that still helped to isolate all the core muscles and targeted strength and cardio training without having to constantly stop and start my sessions to switch out equipment. Now I just need one piece of equipment for everyone. The YBell allows me to do everything I was already doing with clients, but with more variety, streamlined sessions and ease of programming. The whole class is using the same piece of equipment, at the same time, for the whole session, regardless of their ability level.” said Laurence. 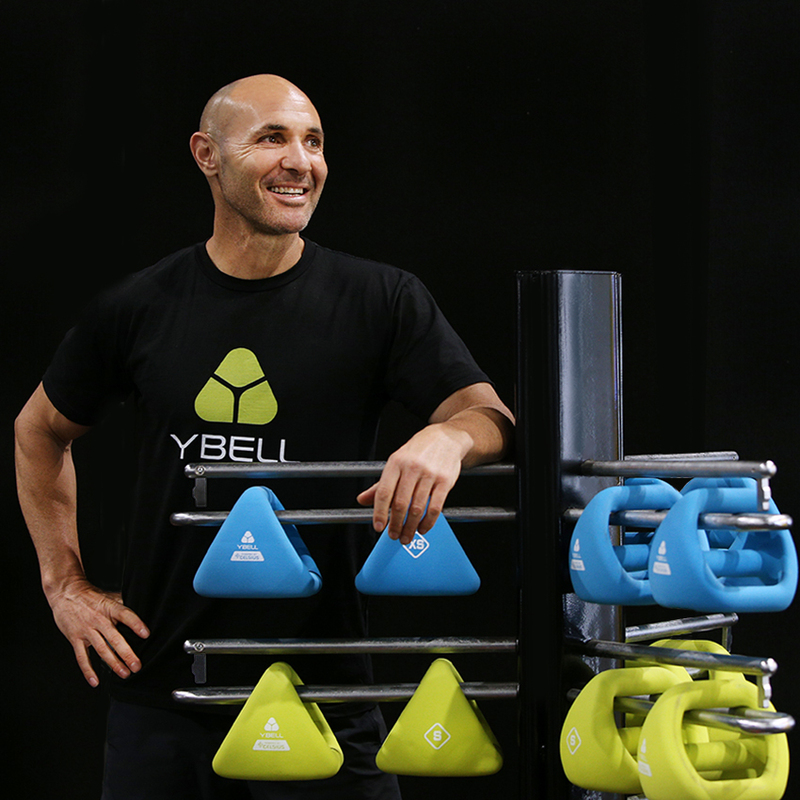 YBell’s ease of use and mobility is proving to be a hit with a raft of expert trainers and fitness enthusiasts across Australia and the world including Andrew Pap, Matt Fox and Veronica Wood as well as a range of gyms. Its diverse nature makes it perfect for gym sessions, sporting teams, rehabilitation, and working out with ease at home. For those exercising at home, it removes the pressure and confusion of which equipment to buy that is value for money yet will guarantee results. It features non-slip multigrip and a long lasting rust resistant exterior. 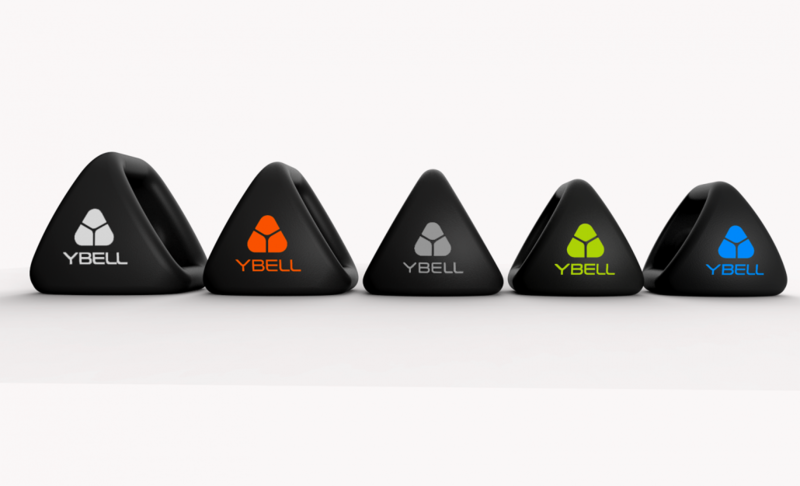 YBell is available in five sizes ranging from XS 4.3 kgs to XL 12kg, with prices starting at $49.99. YBell is available NOW from rebel stores nationally. [Product Alert] FitPros who love their java are gonna love this new product... Get your FILEX off to a great start!